Mia Carlsson Photoshoot '03. . Wallpaper and background images in the Alexander Skarsgård club tagged: alexander skarsgard alexander skarsgard photoshoot mia carlsson photo. 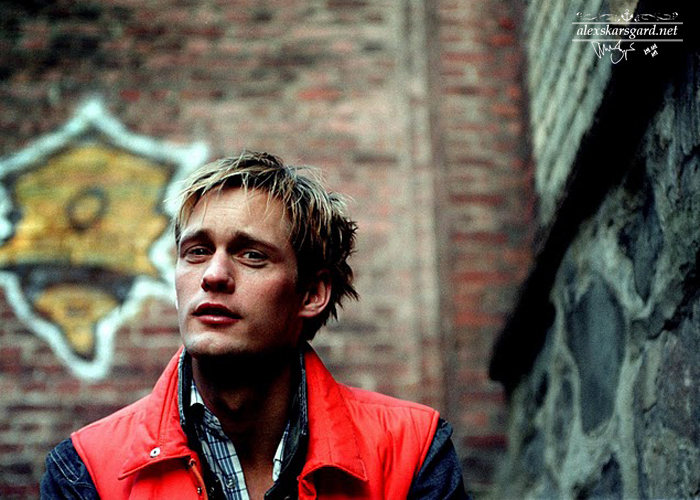 This Alexander Skarsgård photo contains street, city scene, and urban setting. There might also be concert, business suit, portrait, headshot, and closeup.